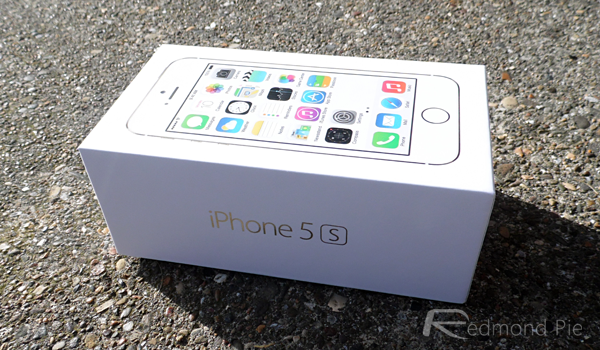 Let’s immediately jump into the basics of Apple’s new iPhone 5s and set the tone. Apple consistently tells us that each new iPhone release is the “best iPhone yet”. So, is this latest iteration of the device the best version that we have seen, or is it nothing more than a money-making spin on the sixth-generation iPhone 5? The rest of this post will offer my subjective opinion on the Gold iPhone 5s, after spending a couple of days using and interacting with everything it offers. There’ll also be plenty of pictures to show off just how beautiful it is. From a purely aesthetic point of view, the new iPhone 5s is essentially a polished iPhone 5 that is being offered in three different colors. 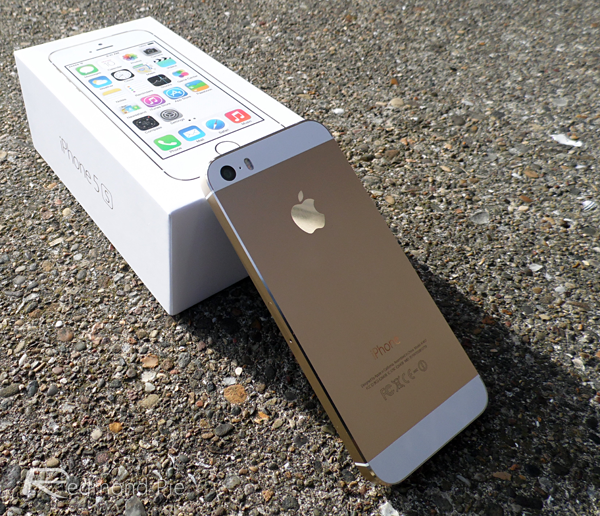 The most sought after, and ultimately the hardest to get, is definitely the Gold variant of the phone. Thankfully, I managed to get my hands on one just after the 8am launch time and it was immediately evident that Apple are onto a winner with the beautifully understated color option. The danger of producing mobile technology in this color is that it’s very easy to get wrong and look tacky. This certainly doesn’t apply in this instance. The surrounding gold ring that adorns the newly revamped Home button blends in seamlessly with the rest of the anodized outer shell and perfectly sets the tone for the biometric technology that sits underneath. The Retina display is something that we should all be familiar with by now, but with the brightness up on full, and the right vivid wallpaper selected, it somehow manages to look absolutely sensational. That doesn’t mean that it isn’t with its issues. Retina display mixed full brightness is a recipe for rapid battery drain. The relatively unchanged aesthetics of the 5s shouldn’t fool consumers into thinking that nothing has changed over last year’s release. The majority of the changes lie underneath the exterior, and when added together, offer an extremely impressive experience. 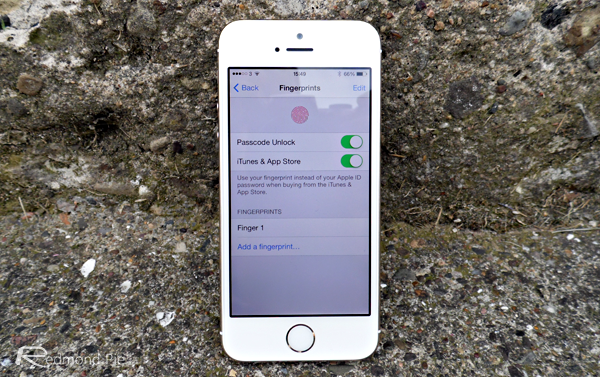 The Touch ID technology that integrates with the biometric scanner under the Home button is undoubtedly one of the best additions to the iPhone. 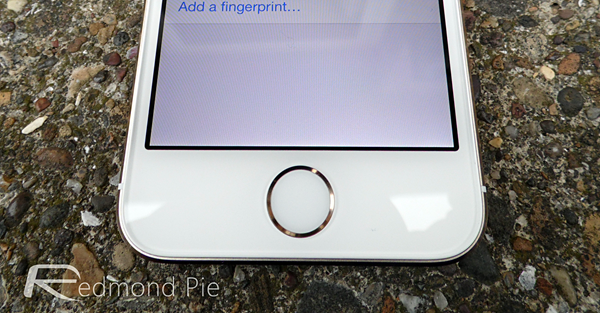 Unlocking the device and authenticating purchases using the touch of a finger makes me feel like a kid again. 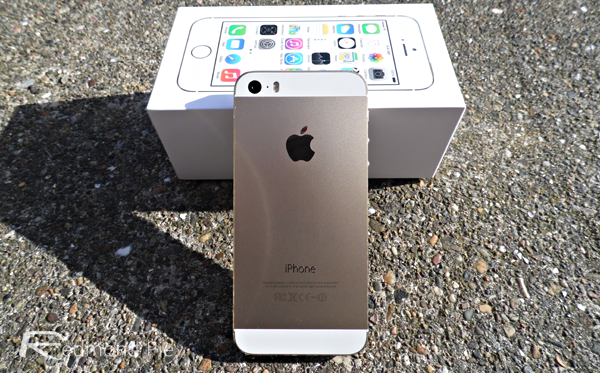 One of the greatest compliments that I can give the iPhone 5s is that it just feels ‘right’. It feels effortless. Apple was keen to stress at their dedicated event that they would never include technology for technology’s sake, which is something that really shows with this device. The new camera module is another area of the device that has been widely discussed. It shouldn’t surprise you to learn that this area is also one that Apple has managed to implement – and improve – extremely well. The new burst mode in the Camera app – accessed by pressing and holding the capture button – is so rapid that it feels like you’re firing a machine gun. Images are captured and saved to the Camera Roll so quickly that it feels like some kind of black magic must be going on under the hood. The new Slo-Mo feature offers video capture at 120 frames-per-second with the ability to edit and select sections of that video that should be viewed in super slow motion. It isn’t all sweetness and light. There will always be different strokes for different folks when it comes to aesthetics. 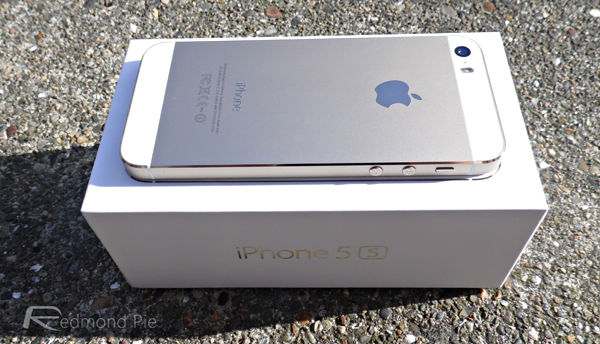 If you liked what the iPhone 5 had going on visually, then the new iPhone 5s in Gold is sure to impress. I have encountered a few iOS 7 related bugs and niggles that have marred the experience a little. There has also been a random shutdown, resembling a Windows kernel panic that was quite concerning at the time. 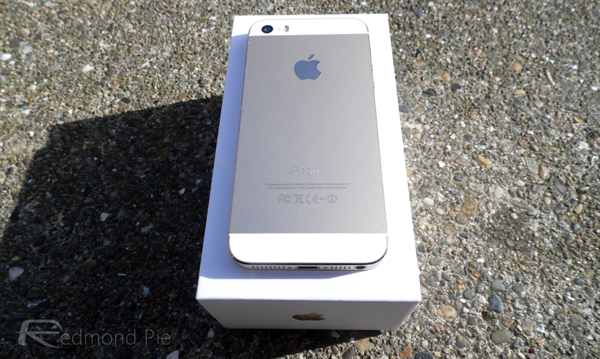 All in all, the iPhone 5s has proved to be a more than capable replacement for the iPhone 5 and definitely worthy of being a main device for the next year.